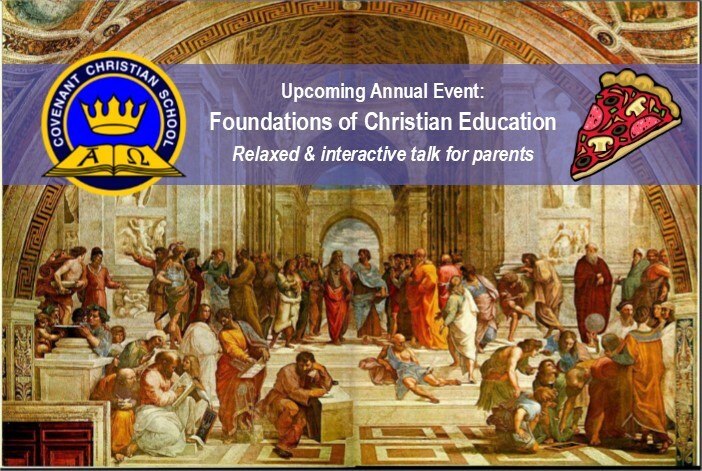 Parents & Friends of the school are warmly invited to our Annual Event: Foundations of Christian Education, a relaxed and interactive talk. Speaker: Dr Ben Myers, Director of the Millis Institute (Christian Heritage College, Brisbane), author of several books including Milton’s Theology of Freedom, Christ the Stranger, and The Apostles’ Creed: A Guide to the Ancient Catechism, will be speaking as our Foundations of Christian Education guest speaker. 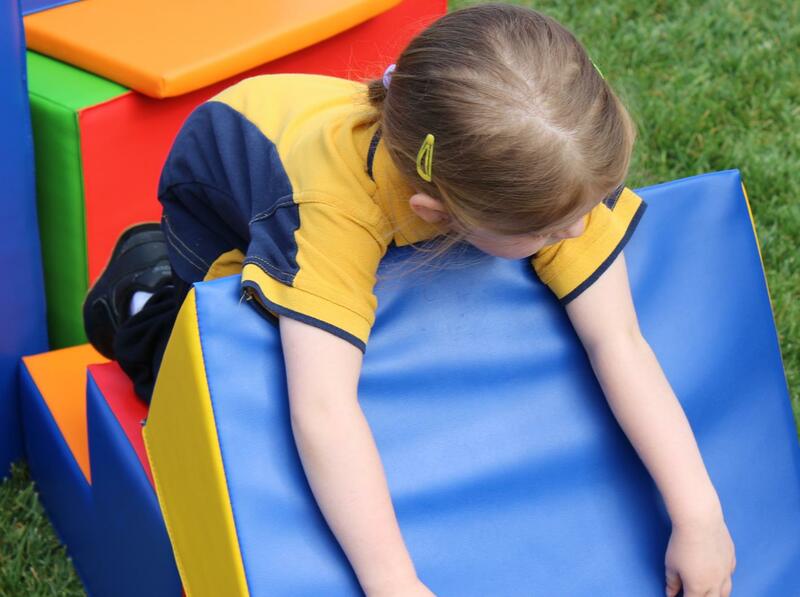 Parents, teachers, Council members and friends of Christian education are warmly invited to join us. There will be a free pizza meal served at 6:30pm and we will be providing a supervised room for young children. The talk will start at 7:30pm.